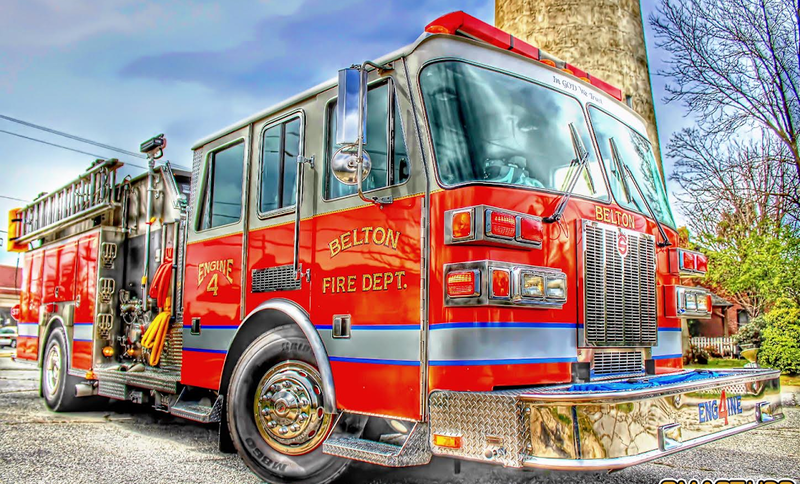 On Monday Belton firefighters met for regular bi-monthly training. The topic of training was Hazardous Materials and Foam Operations. Members also reviewed the use of the MSA Orion Gas Meter and practiced tying the knot of the month--Double Fishermans. Practical skills involved setting up a foam line for operation and reviewing the on-board foam cell for Engine 2. Below you will find the link to the PowerPoint presentation to review for make up training.